Join talented Surf Instructor Leona Marquis Sceney and Chef Jessie Flo McDonald for an excellent weekend of surf and sisterhood on Rio Del Mar Beach just south of Santa Cruz, CA. Limited space, sign up now! Lady Shred Camp is perfect for women who have just started surfing and those who have never surfed before but love the ocean. We will surf beach breaks around Santa Cruz county as well as some of the area's calmer points which are apt to serve up perfect right hand waves. 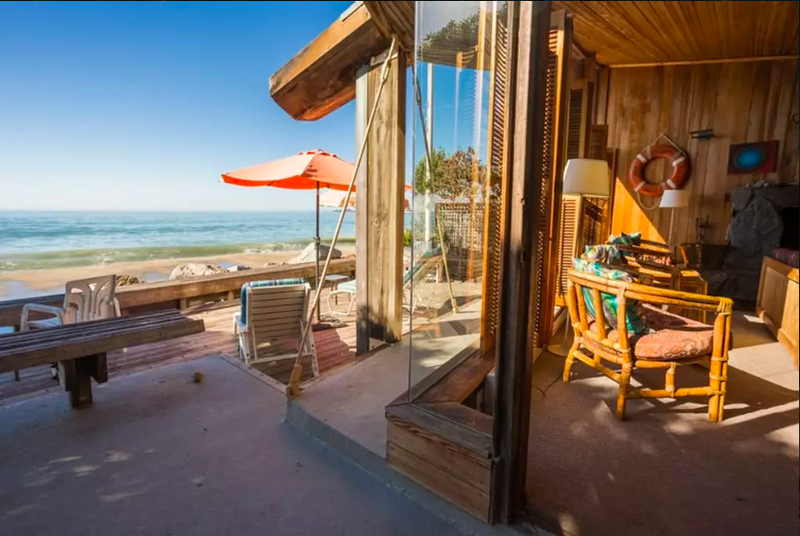 Rio Del Mar beach will be our home for the weekend. The house is an architectural gem touching the sand with room for 10 people to stay.